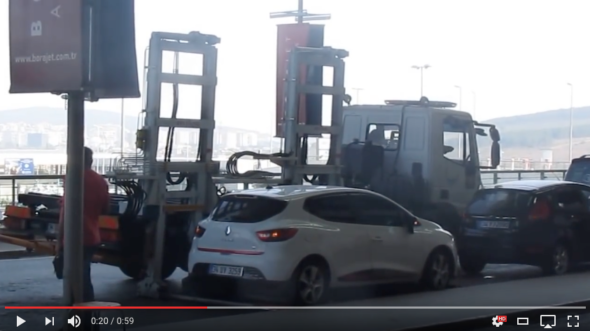 This new style of tow truck can have a car moved in less than 60 seconds! This seems like what the guys in the movie “Gone in 60 seconds” should have been using. It certainly would have been a lot less dramatic anyway. Check out the video of this super fast tow truck after the break.